Stop the car! 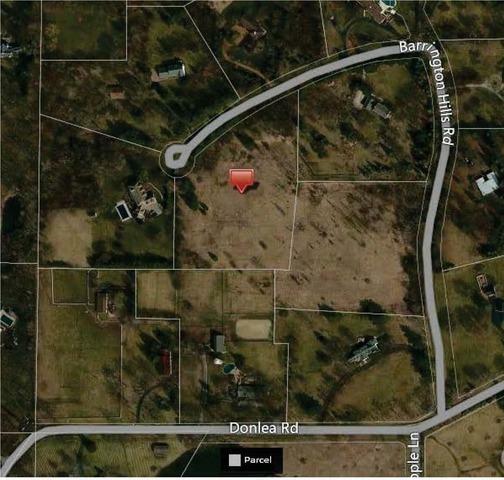 This is the land you have been waiting for to build your dream home. Prime location in desirable upscale Barrington Hills on sought after cul-de-sac. Convenient location to town, schools, forest preserve and horse trails. Don't wait or it will be too late!